Come today, Saturday 9/15 and receive a free short stack of pancakes Perkins Restaurants. This is support of Give Kids the World Day. A donation of your choice to Give Kids the World is suggested but not required. 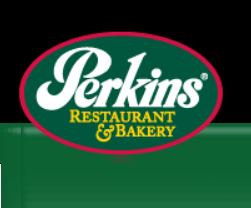 See more details about the Free Pancakes At Perkins including participating locations. We have participated in this same type of deal at IHOP restaurants many times. 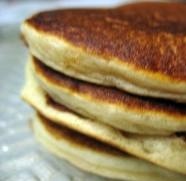 When we go, we get the free short stacks and then make a donation at the end of the deal. It has never been a pressure of how much to give.